Is there any denying to the fact that cricket is one of the most followed religions, not just in India but across the globe? And the fans of the game wouldn’t mind calling it a religion, right? Over three centuries, since game’s legit recognition, cricket has mainly seen three formats, namely, ODI, Test and T20. And the last and the newest format of 20-20 overs is not just a quick-fun-filled-format, but it goes beyond that. Yes, the T20 format is more than just a game and coming together of players of different countries playing for their domestic premier team. It’s all business and in this age of digitalization, there is nothing wrong in making the game popular, even it’s the business way. IPL 2018 will be broadcast in six languages, 10 channels and on the digital platform of Hotstar. Viewers will have an extra dosage of the details on the Star Sports Select this season. Apart from English and Hindi, IPL 2018 will be aired in Tamil, Telugu, Kannada and Bengali. There will be six different feeds, each with localised packaging, commentary and pre/post-programming. Star's over-the-top service on Hotstar will help the digital viewers to enjoy the match live, unlike the previous 5-minute delay. I feel the TV reach can increase to 510 million and digital reach can touch around 200 million in 2018. That's the target for us. Sony (previous rights holder) never saw the power of localisation. We believe there is the biggest opportunity. We are going to localise IPL in six different languages. We will use technology, which has never been used anywhere. IPL will be streamed live, have the fastest commentary and live score updates, even on the lock screen. People can also check-in and share updates with friends and express emotions. Quite clearly, with all these gigantic leaps and mechanisms at making IPL 2018, the biggest season of cricket till date, there will be an insane amount of advertising and revenue. Though there has been no official comment on this, as per media reports, for every 10 seconds the average selling rate would be around Rs 8.5 - 9 lakhs! Wow! 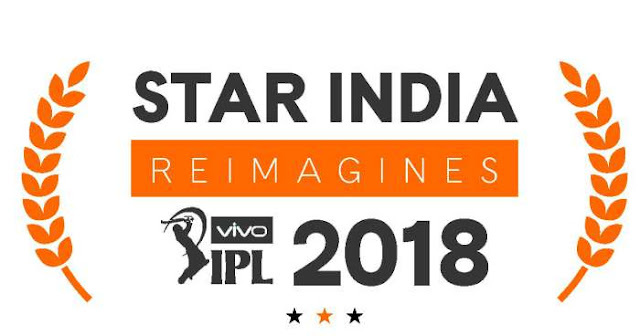 It seems that IPL 2018 is literally going to reach doors to doors with such big plans! 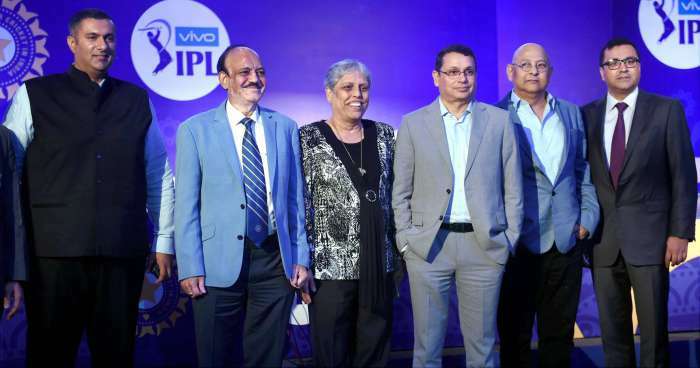 Every domain pertaining to the IPL, from its streaming to viewership, from the revenue to advertising, everything is only going to get uphill from here on, and we cannot even image the fate of the premier league in say 2019 or 2020!